Your buying risks are reduced thanks to a CARFAX BuyBack Guarantee. 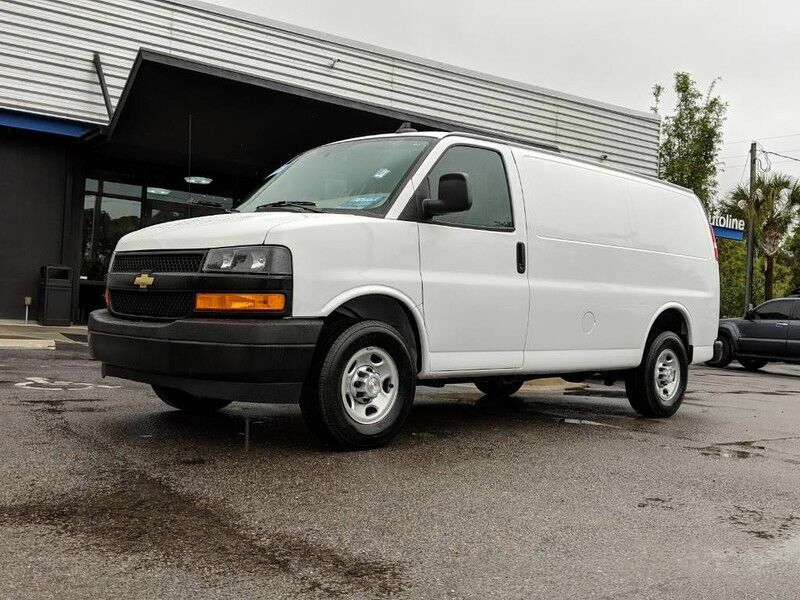 Surprising quality accompanied by a high level of performance...this Summit White on Medium Pewter Chevrolet Express Passenger LT could end up being the perfect match for you. Driven by many, but adored by more, the Chevrolet Express Passenger LT is a perfect addition to any home. This vehicle is loaded with great features, plus it comes with the CARFAX BuyBack Guarantee. This is about the time when you're saying it is too good to be true, and let us be the one's to tell you, it is absolutely true. CARFAX BuyBack Guarantee is reassurance that any major issues with this vehicle will show on CARFAX report. You can finally stop searching... You've found the one you've been looking for. The look is unmistakably Dodge, the smooth contours and cutting-edge technology of this Dodge Grand Caravan SE Plus will definitely turn heads. This 2014 Toyota Sienna comes with a CARFAX Buyback Guarantee, which means you can buy with certainty. Quality and prestige abound with this Toyota Sienna. Enjoy the grip and control of AWD performance in this nicely equipped Toyota Sienna. You can tell this 2014 Toyota Sienna has been pampered by the fact that it has less than 59,245mi and appears with a showroom shine.